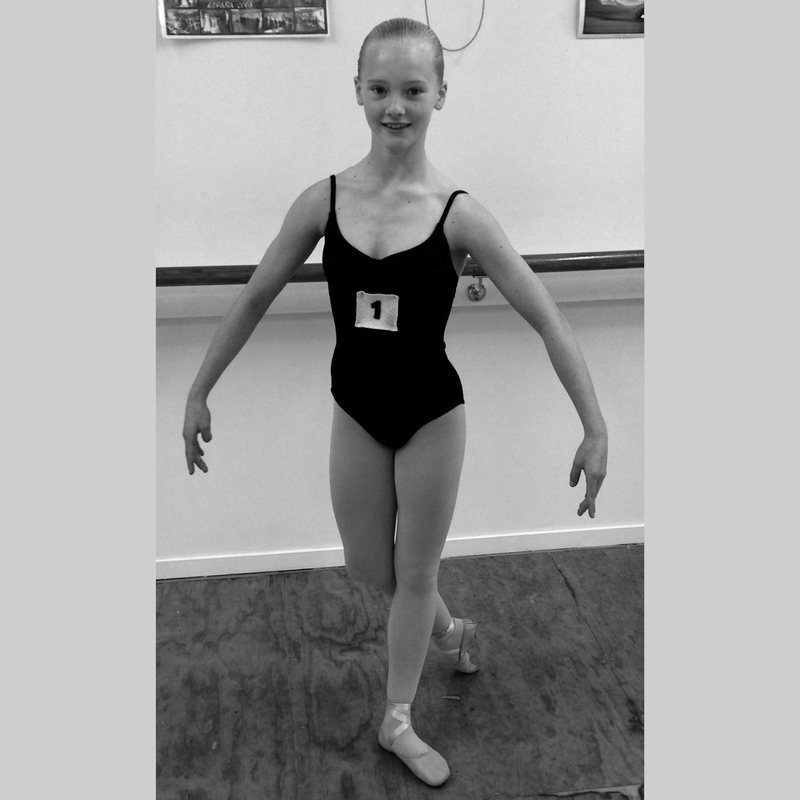 The Vocational Graded Examinations in Dance syllabus provides an in-depth study of ballet developing the technique, music and performance skills of the student. It introduces pointe work for female candidates. This highly focused and practical training education prepares students for a dance, or dance related, career. The Vocational Graded syllabi are appropriate for students from the age of 11 years.